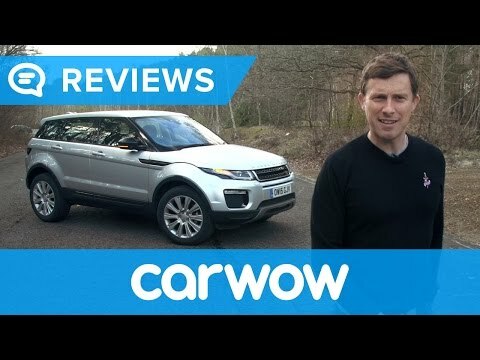 Land Rover offers the 2018 Range Rover Evoque as a unique 2-door convertible with a power-folding soft top or a traditional 5-door SUV. Although the compact-luxury SUV is off-road ready, the Evoque isn't as rugged as the larger Land Rover models. All-wheel drive is standard on both body styles, however, and all 2018 Evoques are powered by new turbocharged 4-cylinder engines. Jaguar Land Rover North America, LLC (Land Rover) is recalling certain 2018 Land Rover Range Rover Evoque convertible vehicles equipped with 20-inch wheels. The Tire Pressure Monitoring System (TPMS) may be incorrectly set and thus may not illuminate the warning on the instrument panel when a tire's pressure is 25% below the recommended cold inflation pressure. As such, these vehicles fail to comply with the requirements of Federal Motor Vehicle Safety Standard (FMVSS) number 138, "Tire Pressure Monitoring Systems." If the vehicle fails to warn the driver of low tire pressure, driving the vehicle may result in tire tread separation, increasing the risk of a crash. Land Rover will notify owners, and dealers will update the TPMS setting to correct the illumination setting, free of charge. The recall began on March 9, 2018. Owners may contact Land Rover customer service at 1-800-637-6837. Land Rover's number for this recall is N164.